CGU is “thrilled” to have been voted Insurance Business’ Insurer of the Year in 2018, according to Ben Bessell, executive general manager of business distribution and group executive at IAG. 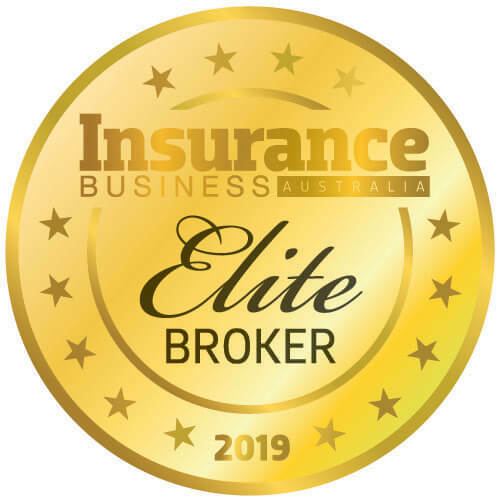 On top of this achievement, the insurer recently received another impressive accolade, winning the award for Australian General Insurer of the Year at the inaugural Insurance Business Awards. Bessell is also proud that CGU was able to earn such an accolade during a time of significant internal structural change. In terms of business highlights over the past year, Bessell singles out CGU’s response to natural disasters across Australia. 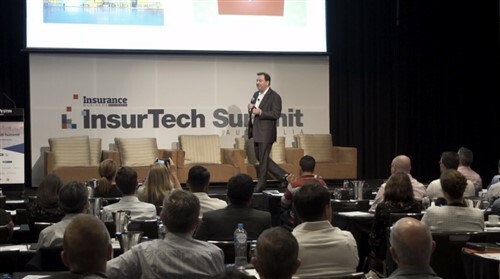 So, what does it takes for an insurer to occupy a leading position in today’s exception-ally competitive environment? Bessell believes consistency is vital. Bessell also speaks to the ongoing importance of broker partners to CGU. “They make up by far the majority of the premium that we underwrite, and they’ll continue to be a significant and important part of our business,” he says. “The customer interactions that they have, the distribution platforms that they have, play an important role in ensuring our product gets to market in a timely and effective way, but also that our products get effectively marketed.